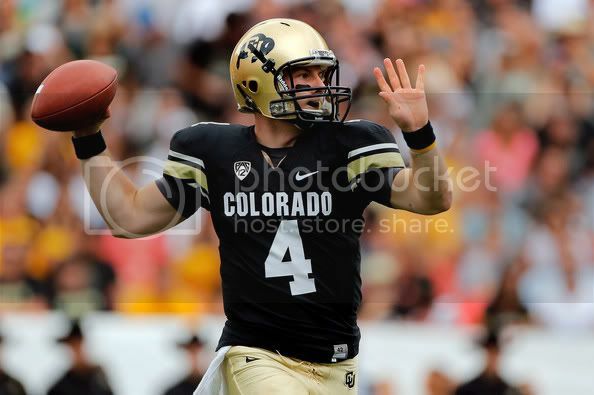 Countdown to Kickoff: UCLA at Colorado, 3 p.m. So, what are the chances UCLA beats Colorado on the eve of my birthday? I’d say the chances are looking very good since the Bruins are an overwhelming favorite. So, if they win, it’s not a dedication to me, but my mind will change if they score exactly 29 points. Anyway, here’s the plan. 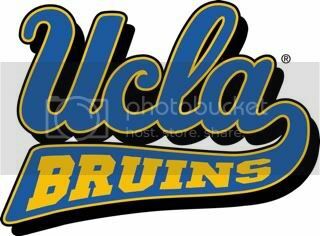 I’m home in Pasadena where I’ll be watching the game on the Pac-12 Networks while our Jill Painter (@jillpainter) will be live from Boulder, Colo., to cover the game for the Daily News. I plan to watch the game from start to finish, so feel free to chime in once our chat room opens at 1:30 and/or tweet at me @MelendezSports. There’s been some calls on this blog questioning cornerbacks Sheldon Price and Aaron Hester. Did they struggle last week? No question. But let’s not forget they’ve been solid for most of the season. Everyone has a bad day. We all have them, just look at the heat I took earlier this week. What makes Price and Hester who they are is their ability to withstand criticism from all angles and muscle the strength and courage to go back out and do what they know they’re capable of doing. Price leads the Pac-12 in interceptions with four. Hester can be a lock down corner. But it’s all a trickle down effect: missed tackles lead to big plays and big plays lead to points on the board. That’s exactly how it went down last week when three big plays is all the Beavers needed to burn the Bruins. Can’t let that happen again. Can’t let Colorado running back Christian Powell truck down safeties and linebackers. Can’t let Webb find the windows. Can’t be a step behind the receivers and that defensive front has to find a way to put pressure on Webb, who is only elusive behind the line of scrimmage. Mora said the Bruins’ tackling last week wasn’t up to par, which is why they emphasized fundamentals and pursuit during practice. UCLA gave up three big plays that led to long-scoring touchdowns last week. The Bruins will have a tougher challenge without linebacker Jordan Zumwalt, who did not travel with the team as he recovers from a scooter accident. Damien Holmes could move outside to fill his role. UCLA needs to find its rhythm on offense, the kind of rhythm that saw running back Johnathan Franklin enjoy career days in the first two games of the season. Franklin was limited to just 45 yards on 12 carries last week. The return of Jeff Baca at right guard will help eliviate pressure from the young offensive line. His uncanny ability to pick blitzes will secure that quarterback Brett Hundley won’t spend too much time on his back or being flushed out of the pocket, as was the case last week. Colorado’s total defense ranks 103rd in the nation. 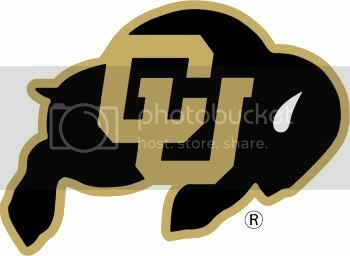 The Buffaloes are giving up nearly 40 points a game, which won’t bode well considering they’ll face the nation’s best freshman quarterback in Hundley. Let’s go. … the offense can finally get back on track producing an efficient rushing attack balanced by Brett Hundley’s arial attack. … the offensive line can give Hundley solid protection and help open lanes for Johnathan Franklin, who was held to a season-low 45 yards last week. … the secondary can avoid getting burned again and playing solid run defense. That means wrapping up Colorado’s big man in running back Christian Powell. Damien Thigpen: 23 carries, 147 yards, 6.4 Avg. … quarterback Jordan Webb can string together another magnificent performance while this time facing pressure up front. … running back Christian Powell can exploit the gaps and capitalize on assignment breakdowns. … they can minimize penalties. The Buffaloes have been penalized 30 times this season, 17 of which came on offense. Gerald Thomas: 9 catches, 109 yards, 12.3 Avg. Doubtful: C Brad Cotner (toe); DB Ray Polk (ankle). Probable: LB Douglas Rippy (knee).